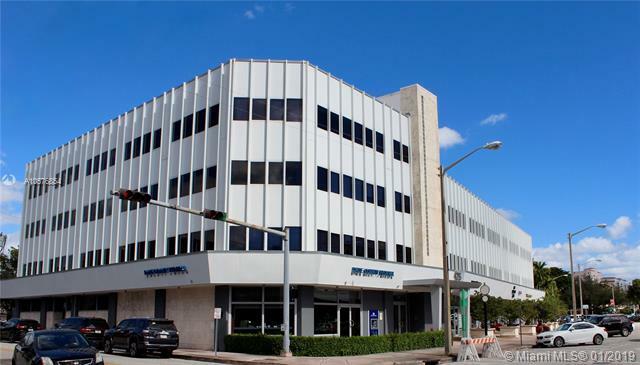 Compass is pleased to offer the opportunity to lease Office and Medical spaces at 75 Biltmore Way. 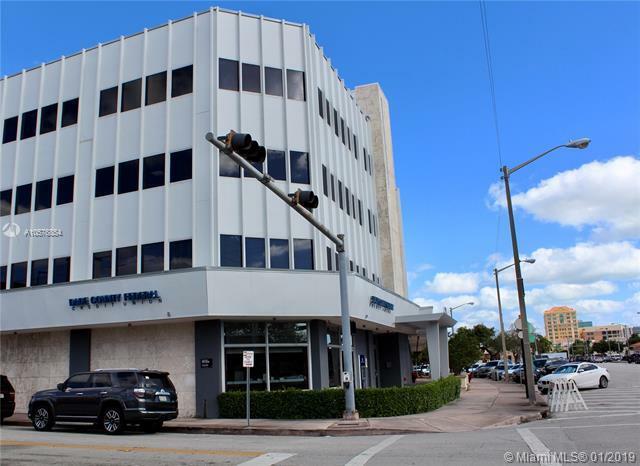 Be one of the privileged few to enjoy having all the luxury that comes with this location in the heart of Coral Gables.475 Biltmore Way has been renovated beautifully and offers easy access and parking for tenants, clients and patients. 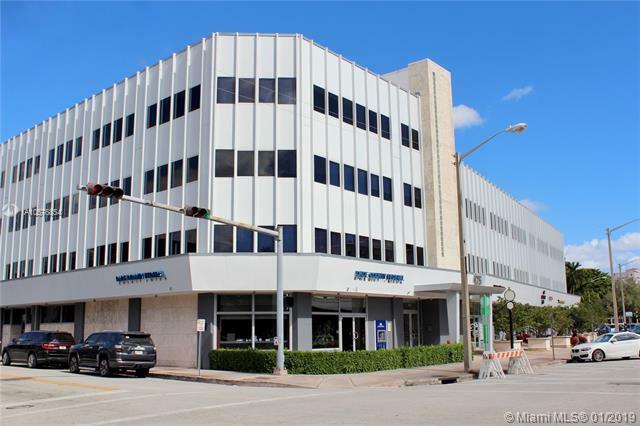 Enjoy a new office in a great location within downtown Coral Gables. 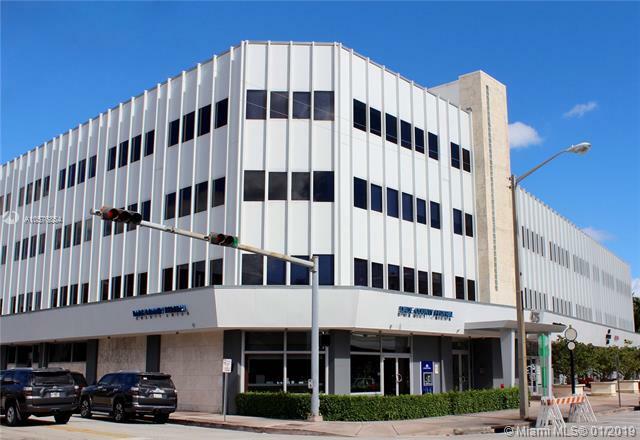 Several sizes and layouts available from 515 RSF to 1,508 rent-able square feet. Second, third and fourth floor office. / Asking is $34.00 per square foot- Plus applicable sales tax includes all expenses such as "Electric, Water and Janitorial services" - except parking. Parking cost $95 Plus applicable sales tax per space per month. Ratio - 1.1 / 1,000 sf. 3-year minimum lease.